Blue On A Bride? 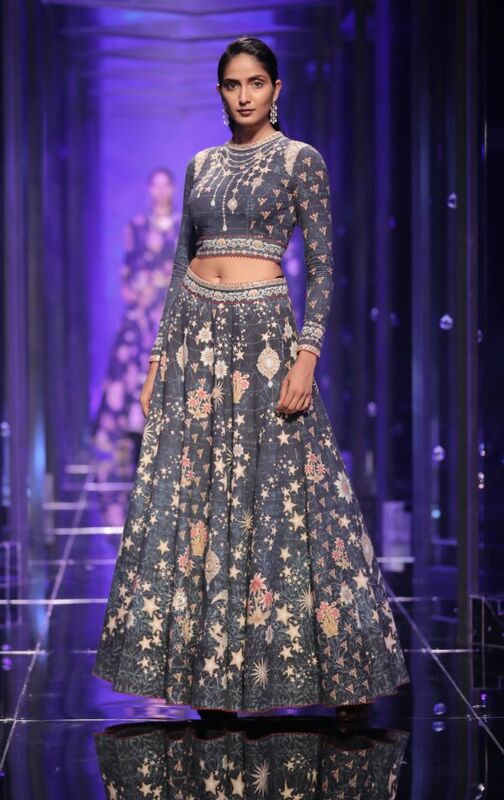 Wedding Lehenga Colours That Are NOT Your Typical Red! I remember, while going through my mother’s wedding album for the first time as a little girl, I was a bit confused. Her bridal get-ups were a mix of teal lehengas and green sarees, a considerably off-beat set of choices for a traditional Bong wedding! All girls my age back then were under the impression that wearing red was synonymous with being a bride. Partly because I’d grown up in an India where if a bride didn’t wear a bright red lehenga, it was hardly wedding day worthy… and partly because, well, early 80s-90s Bollywood. 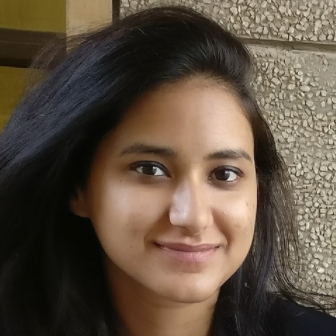 While red still reigns as the most celebrated and popular bridal colour in India, more and more young brides are banking on an individualistic approach. Therefore, off-beat colours, like jade green, sapphire blue, and rust, are now on the bridal scene. Speaking of which, this year’s LFW Summer Resort collection set an unconventional, but fresh, colour wave in motion. Apart from beyond-established reds and fuschias, these are the bridal colours you will want and need for your summer wedding this year! Typically a Christian tradition, whites and pearly creams were more than welcome on the runway, this season. Hoping to cater to a global audience with their collection, designers featured bridal gowns, lehengas and sarees in soothing white tones. What we loved: Applique details and sombre gold inserts heightened the ensembles’ grandeur. Yes, besides being stamped as traditionally masculine, the colour blue has been given the ‘dull’ tag. The showcase at LFW Summer Resort this year, though, will send those notions straight to the bin. Navy blues and indigos were inducted into the bridal hall of fame and it was a happy bridal dream. A refreshing shift from the usual heavy and stiff silhouettes, the collection boasted of designs that can pass off brilliantly as occasion wear once wedding festivities are over. 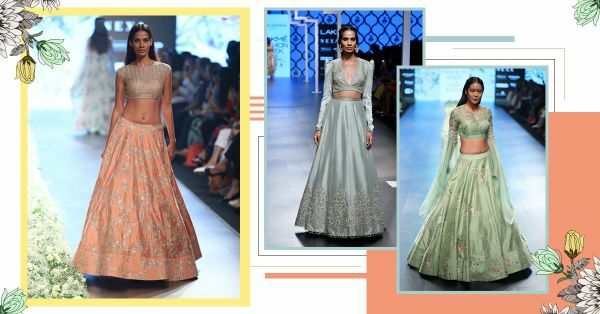 Colours that seldom make an appearance on a blushing Indian bride, greys and silvers surprised us with their brilliance at LFW Summer Resort ‘18. The ‘Life In Monochrome’ showcase by designer Jayanti Reddy showcased contemporary bridal wear and focused on quality fabric and exquisite embroidery in a smokey grey palette. A colour that makes one think of celebratory champagne and buttercream frosting, beiges and golds were front and centre of a handful of shows at LFW. Summer brides, get ready to toast to a happy married life in this larger-than-life colour scheme. The pastel palette has become a sweet trend for SS18, and high street fashion has bought into it big time. Our anticipation, of spotting cool pastels on the runway this year, was met with a resounding yes from the designers at LFW. Soft silks and satins were used to bring the baby pinks and blues alive, with details of ruffled and scalloped hems adding to their innocent charm. For the brides who fear the gaudiness of shocking pinks and reds, this blush bridal colour comes not only with a sigh of relief but as a ‘hurrah!’ of victory. The colour is soft and feminine, and is perfect for daytime wedding celebrations under bright and sunny skies! Sunset orange, salmon, forest green and desert-sand beige dominated Designer Duo Sonam & Paras Modi’s ‘Dahlia’ collection. While orange is used as a blank canvas on which more customary and bright colours are highlighted, it has turned out to be quite the underdog. We hope 2018 summers are ready for an orange invasion because we see it coming!